Born in Lebanon in 1954, Lives and works in Beirut. 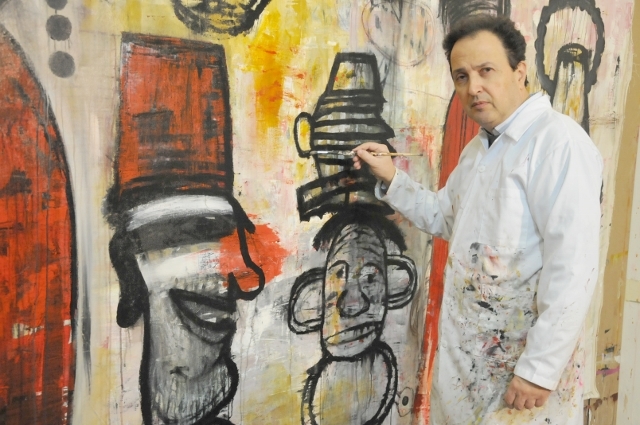 Raouf Rifai lives and works in Beirut, Where he was born. 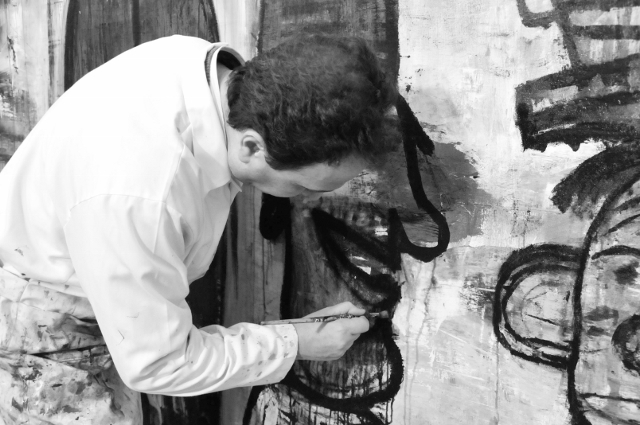 He holds a Ph.D. in Urban Planning from the Sorbonne in Paris, and teaches art at the Lebanese University. Rifai’s visual language combines Abstract symbols with references to Middle Eastern cultural heritage, in Very bright paintings where thick black Lines outline blocks of colour. One of The recurrent themes in his work is that Of the dervish, a kind of simple and Common man evolving in virtual or real Spaces. Rifai’s dervishes are as diverse And colourful as Middle-Eastern society Itself, with their myriad of expressions, Attitudes and emotions. 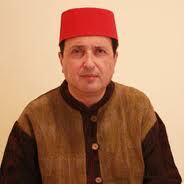 Rifai has taken part in numerous Collective shows in Europe, the United States, The Middle East and Japan. He has also had more than fifteen Individual exhibitions since 1984. In 2010, he was awarded the first prize of the Sursock Museum’s Salon d’automne in Beirut. 1976-1982 Studied at theLebaneseUniversity, institute of fine arts,Beirut,Lebanon,BA in decorative arts. 1985-1995 Studied at theSorbonne University,Paris1,France, P.H.D in urbanism. 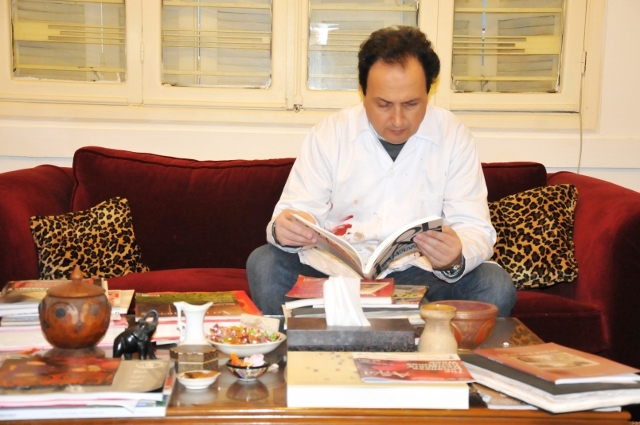 2000 Serving as vice president of the association of Lebanese artists. 1995-2012 Professor at theLebaneseUniversity, department of architecture and design. 2011 Craponne 10eme Bienal, Craponne, France. Versailles 1994 – Versailles, France. Good Artworks, Thank you for sharing.